My name's Britton. 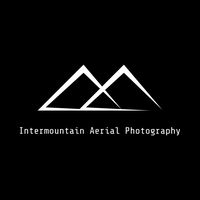 My passion for flying and photography has converged perfectly with my aerial imaging company. I enjoy shooting real estate, action sports, and private engagements. I grew up with a passion for all things remote control. Piloting has always been a dream of mine. When I realized I wouldn't be able to fly as a pilot I turned to the world of Drones. 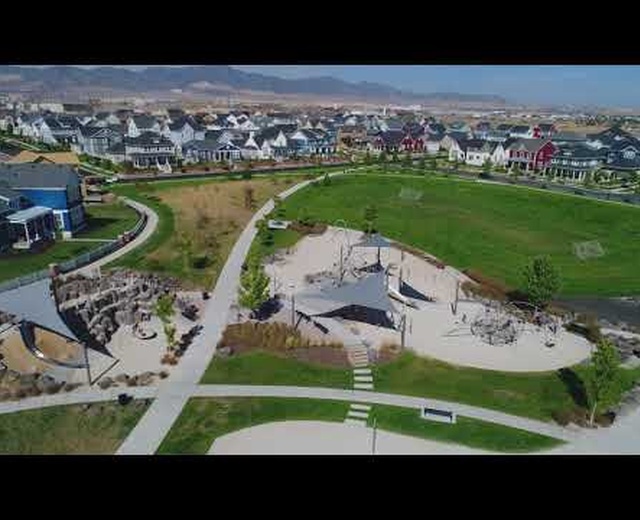 I am available for Real Estate listing photo and video, action sports teams, home builders who want to provide periodic construction updates for buyers, and commercial inspection applications. Let me provide you with my services to help you achieve your goals.